North American Rejects have been competing together for just one month, but that hasn’t stopped them blitzing through the North American qualifiers for The International 2014, defeating Team Liquid, and guaranteeing a trip to Seattle to compete in the Grand Finals. Not only that, but the team have also impressed eSports organization Counter Logic Gaming enough for them to promise a pick-up offer. The team, made up of some of North America’s best free agent players, competed with impeccable skill in the qualifiers group stage, with an overall score of 8 wins and 2 losses. They dominated Team Liquid in the semi-finals 3-2, with the final game taking under 20 minutes to complete. 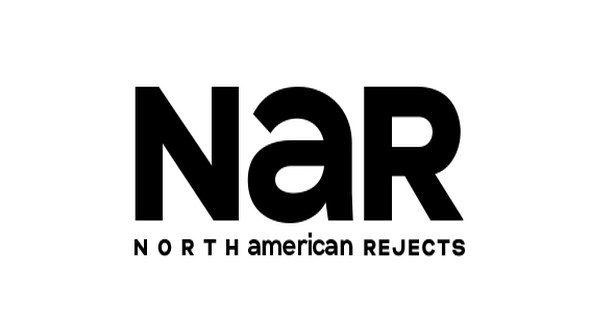 This is exciting new for North American Rejects, especially considering the team has been together for just mere weeks. No doubt they will be one to watch in the coming weeks as The International 2014 continues to heat up.